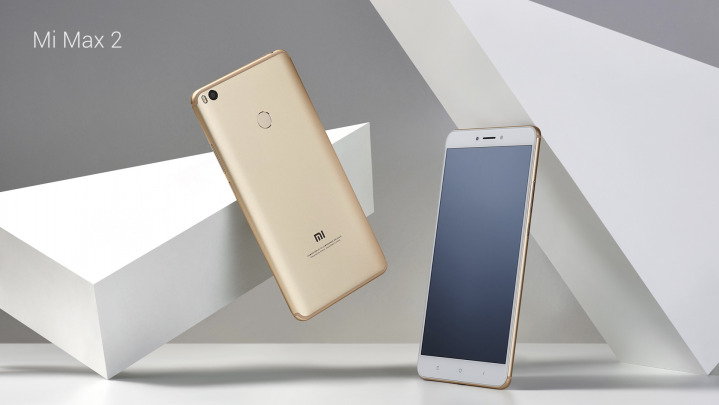 It comes with Metal body design and has a Fingerprint Scanner on the rear.Mi Max 2 features a 6.4-inch 1080p display powered by Snapdragon 625 processor. It comes with 4GB RAM and 32GB/64GB internal storage. Xiaomi Mi Max 2 comes in Matte Black color in India and is priced at Rs. 16,999 for 64GB Storage and Rs 14,999 for 32GB Storage.